Misplaced assets are a thing of the past. 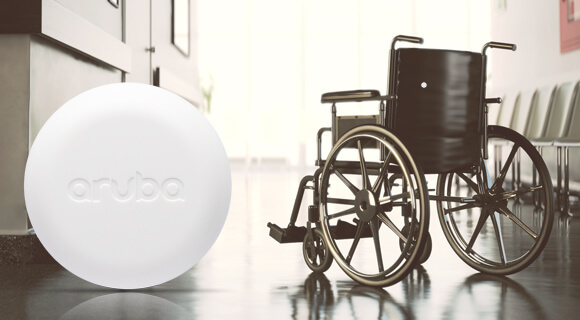 Aruba’s new asset tracking solution can help you quickly locate business critical devices or inventory — like wheelchairs or pallets of retail goods — saving you valuable time and money. 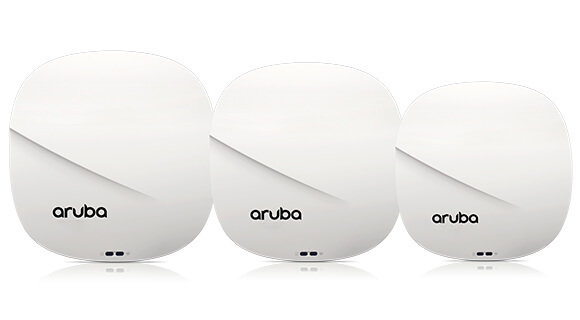 Using BLE-enabled Aruba Tags with your location-ready Aruba wireless network, deployment is fast and easy. 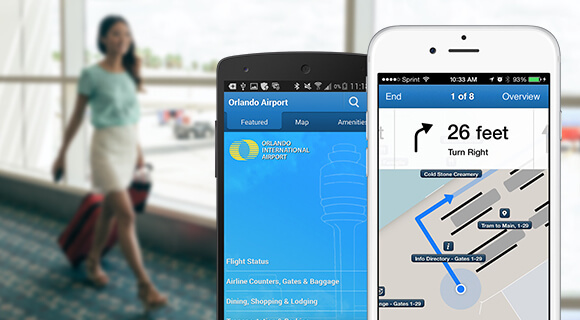 Leveraging location services can transform your business. Learn how mobile engagement and asset tracking can increase productivity and improve your bottom line. Mobile apps that keep you connected while on the go. 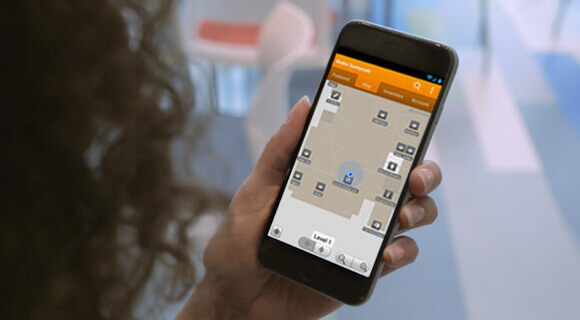 Create customer experiences on any mobile device using wayfinding, personal notifications, and location-sharing with Aruba Beacons and your Wi-Fi network. Aruba APs come with built-in BLE. 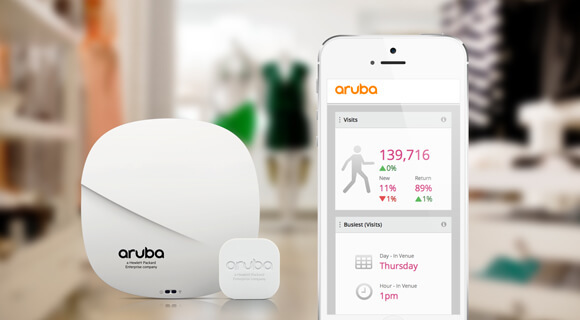 Your location-ready Aruba wireless network delivers more value with its integrated Bluetooth beacons and radios. This means that BLE-enabled Aruba APs can be a beacon for mobile engagement or a reader for asset tracking. Learn how to leverage your Aruba APs in new ways. Analytics tell the bigger story. The widespread use of smartphones enables you to extract valuable location context from your location-ready Wi-Fi network. Use built-in or third-party integration to view shopper dwell times, traffic flow, zone analytics, or campaign effectiveness to help drive business decisions. Our Engage Partners design mobile apps that keep your target audience coming back – from healthcare, to the office, to the stadium — and everywhere in between. Want to become a Meridian Engage Partner?